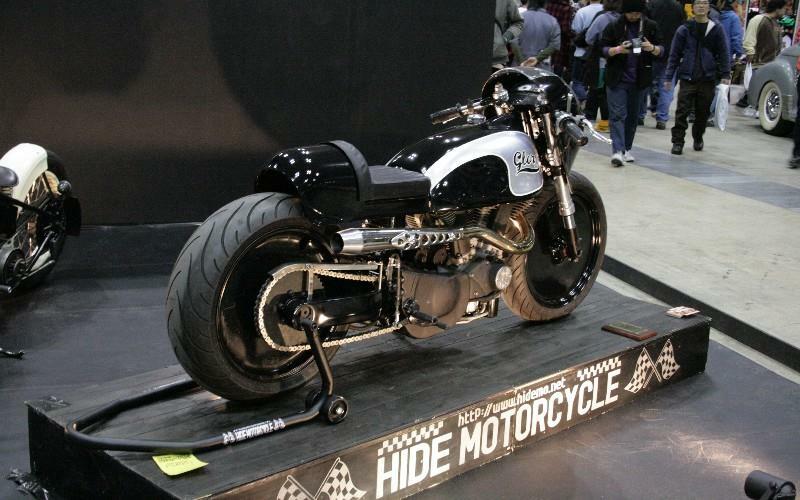 A clever team of Japanese custom builders has turned Buell’s bug-eyed XB9S Lightning into this stunning café racer-style bike. There’s hardly anything of the donor 2005 bike left, and those parts that remain have been heavily modified. 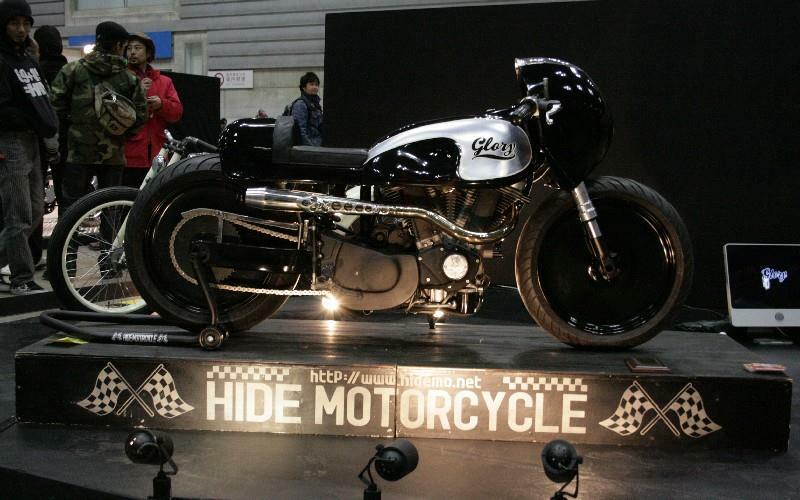 The Glory took Kawasaki-based builders Hide Motorcycle four months to complete. A spokesman said they would normally work with mainstream Harley-Davidson’s, but couldn’t resist the chance to do something different. Keep your eyes peeled for full details of the £40,000 bike in the Dec 31 issue of MCN.